On Friday, May 15, 2015 Carl Weisbrod, Director of the New York City Department of City Planning provided important updates on their proposed zoning text amendments to facilitate affordable housing and quality residential developments. First released in February 2015, the proposals will facilitate senior housing, reduce the cost of affordable and senior housing through parking reductions, and modify building envelope and other zoning rules to better accommodate quality design and inclusionary and senior housing. City Planning is creating profiles for each Community District highlighting applicability of the different components of the zoning text changes. These will be available shortly. The Department is committed to allowing the full two months for the Community Boards and Borough Presidents to review the proposal following the scheduled summer recesses. Actual referral date for the public review has not been set, although the draft zoning text will be made available prior to the beginning of the process. In response to comments received to date, City Planning is incorporating into the proposal certain reductions to the proposed height changes for R6B, R7A, and R8B districts to better focus the proposal on affordable housing. These districts have been widely mapped as part of contextual rezonings for medium-density areas throughout the City. Read Carl Weisbroad’s Letter to Community Boards and Elected Officials. 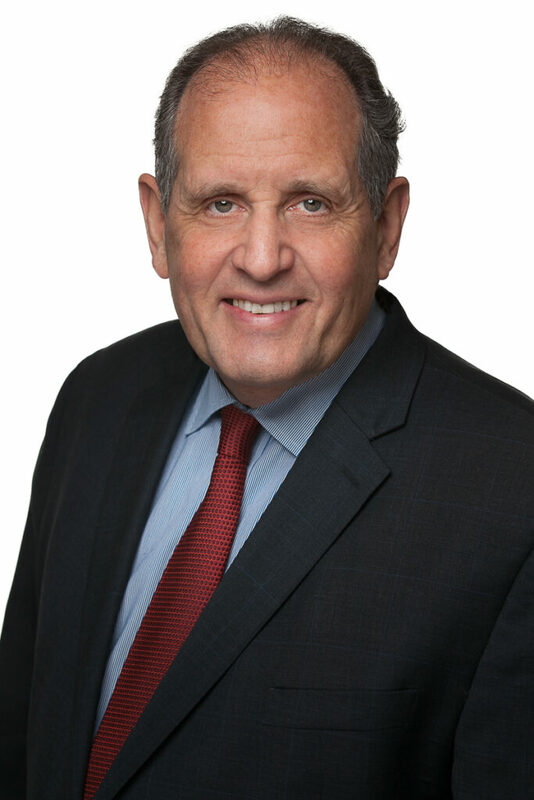 Please contact Richard Barth, Senior Advisor for Land Use and Housing Strategies, at 212-616-5845 or Richard@capalino.com with any questions about the proposals and implications and opportunities for your site or development.